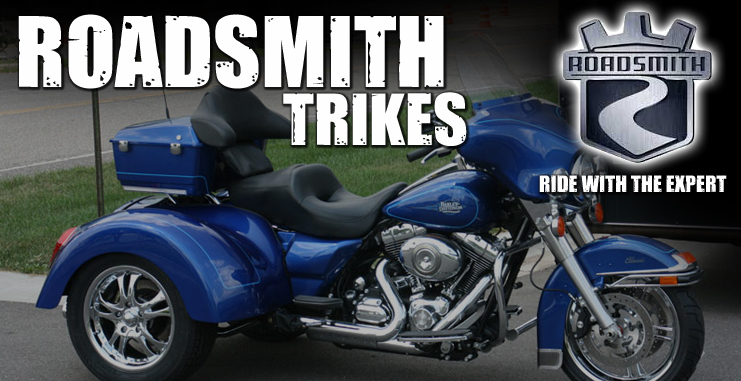 Rock County Cycles is proud to be teamed up with Roadsmith Trikes, one of the best trike conversion companies in the United States. 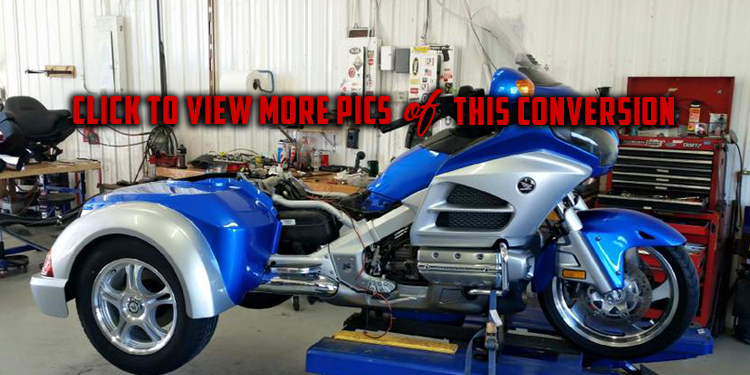 Let us take your bike and convert it into a three wheeled dream machine! 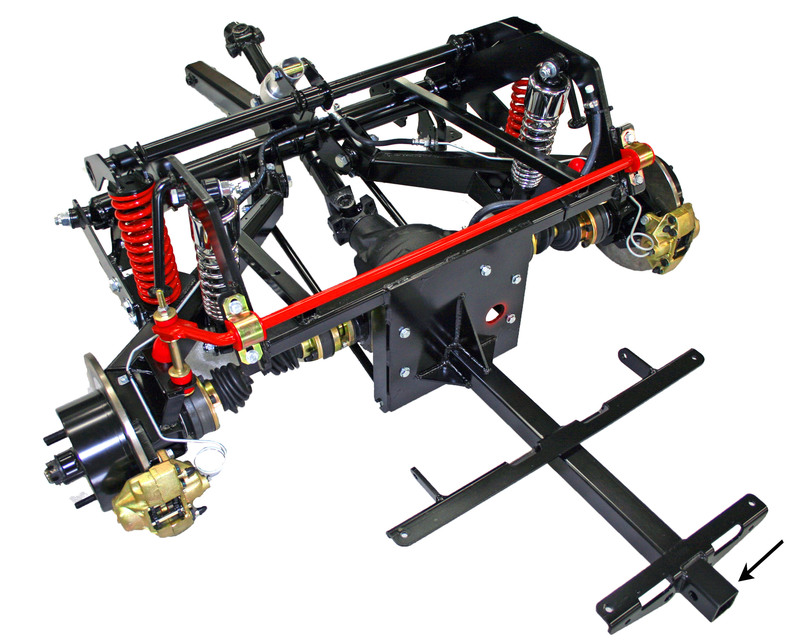 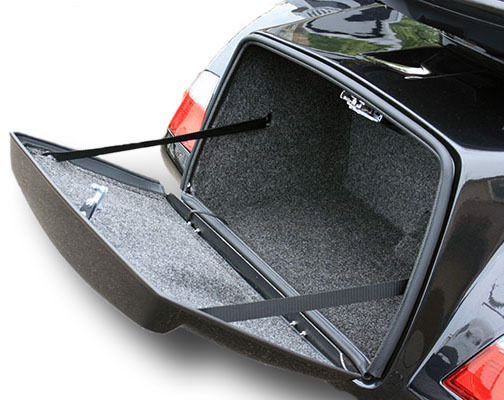 Full, independent rear suspension is just one of the many features of these trike kits. 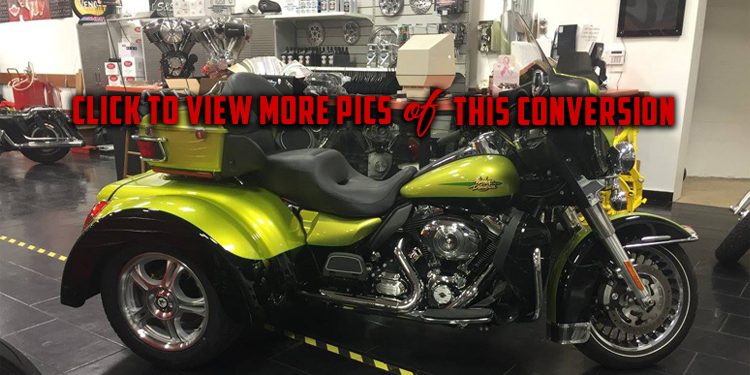 Manufactured to fit the specifications of your bikes make and model, custom painted to your bikes OEM color and finish, or your custom paint job. 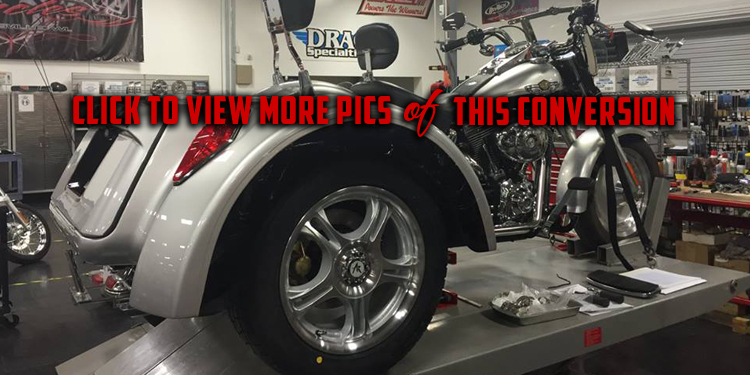 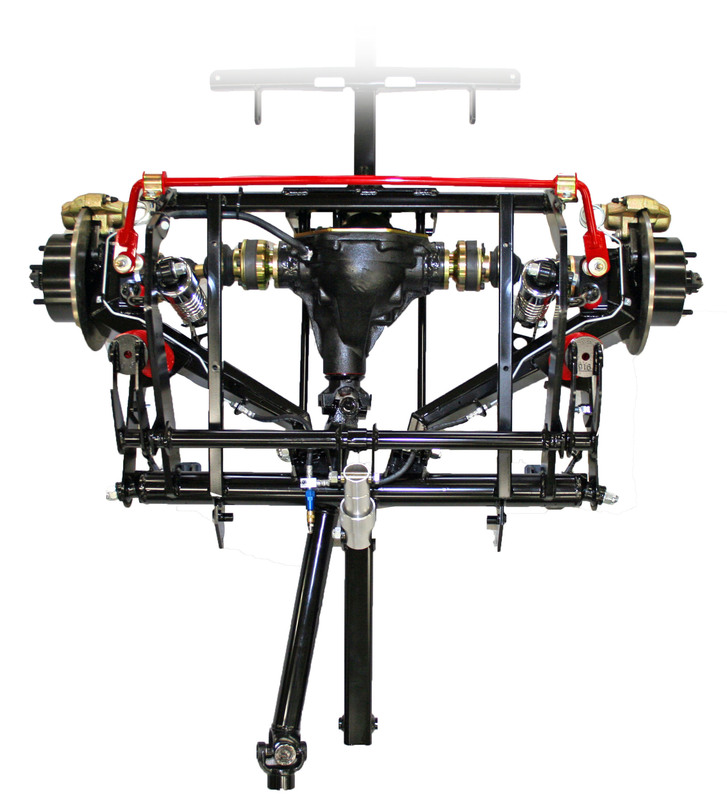 Rock County Cycles service techs are trained by Roadsmith Trikes at their factory training facility so you can be confident in the fact that your trike conversion is assembled with quality workmanship, along with parts and components that are made in the U.S.A.